The Award is known in many different ways, by many different people around the world. And it's important that we all talk about the Award in ways which resonate within our own countries. We are The Duke of Edinburgh's International Award, a global non-formal education framework which challenges young people to discover their potential and find their purpose, passion and place in the world. We operate in more than 130 countries and territories, helping to inspire young people to dream big, celebrate their achievements and make a difference in their world. In India, the Award is run in the name of the International Award for Young People under the supervision of the Award Programme Foundation, a non-profitable, charitable trust. The Duke of Edinburgh's International Award offers an international currency and credibility across the world; an Award stands for something and showcases success. We're not limited by boundaries. There are 1.3 million young people currently completing their own unique programme, via hundreds of thousands of youth-focused partners and operators, including schools, youth organisations, examination boards and youth offender institutions. We've got more than 60 years of experience and we're just getting started. Our ambition is to make the Award accessible to every 14-24 year old around the world, regardless of ability, experience or culture. 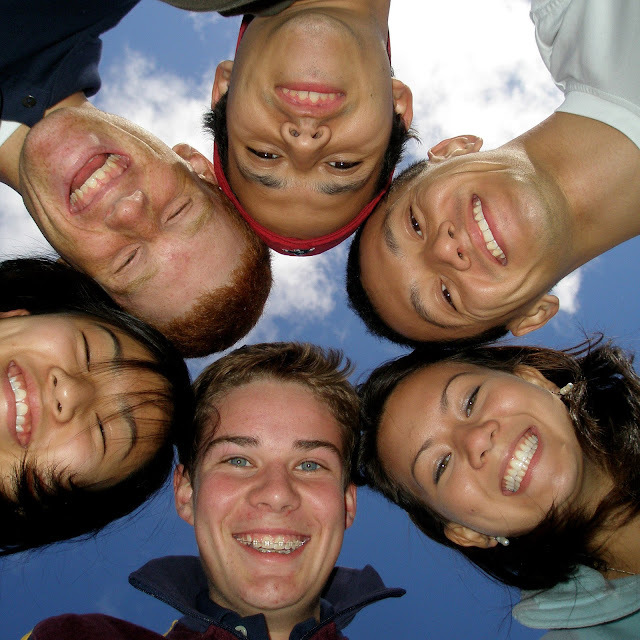 The Duke of Edinburgh's International Award challenges young people to develop the character, skills and confidence they need to improve themselves and their communities, by encouraging them to step outside their comfort zone and build positive habits, that they will take with them for the rest of their lives. With the support of adult mentors, the Award helps young people to unleash their passions and believe in the power of their own potential. Through the Award, young people can be empowered - and not just to confidence, but the desire to create meaningful changes; to find their purpose, passion and place in the world.